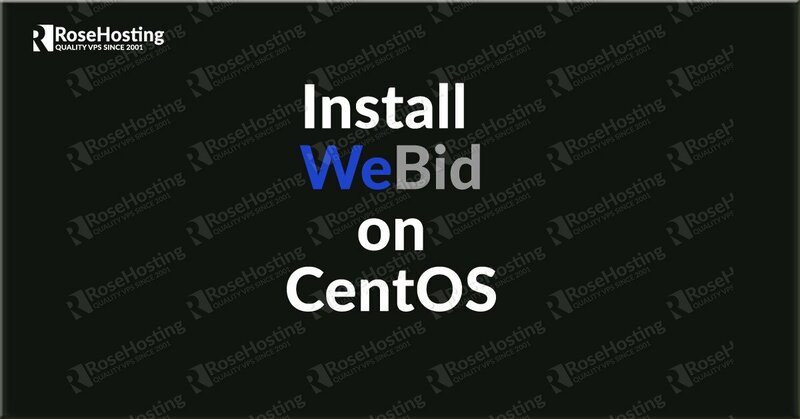 We’ll show you, how to install Pip on CentOS 7. 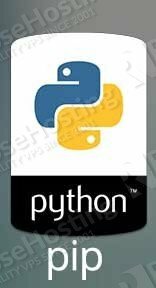 Pip is a very powerful package management system used to install and manage software packages written in the Python programming language. Installing Pip on CentOS 7 is really an easy task, just follow the steps below carefully and you should have Pip installed on CentOS 7 in a few minutes. 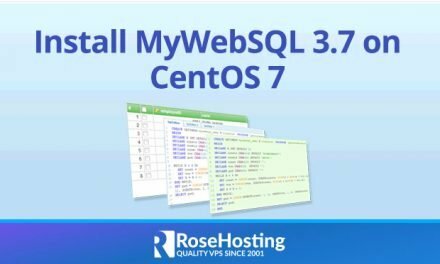 If you get output similar to the one above you are ready to use pip on your CentOS server. --exists-action     Default action when a path already exists: (s)witch, (i)gnore, (w)ipe, (b)ackup, (a)bort. 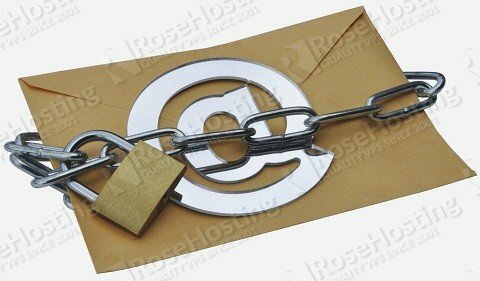 --client-cert         Path to SSL client certificate, a single file containing the private key and the certificate in PEM format. --cache-dir           Store the cache data in. 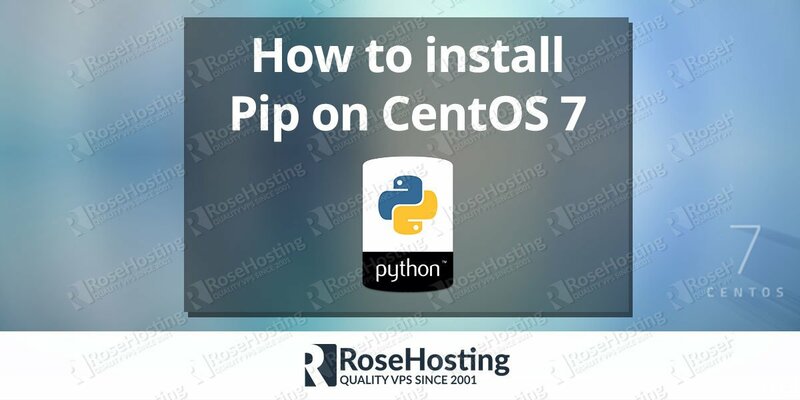 Installing pip on CentOS 7 is an easy task if you have a Python Hosting with us. 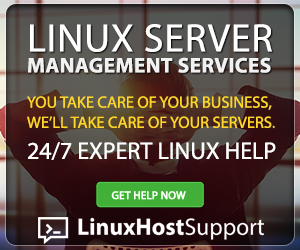 Feel free to ask our expert Linux Administrators to install pip on CentOS 7 for you, and it will be taken care of immediately. They are available 24×7, so you can get the help you need at any time. PS. If you liked this post on how to install Pip on CentOS 7, Feel free to share it by using the social network shortcuts – you can also leave a comment instead, found under the share buttons. Where are you getting that pip9.0.1 rpm for python2.7 and centos?